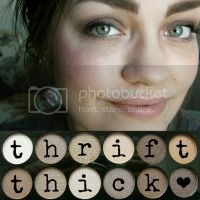 Thrift Thick: Maybelline Volum'Express The Rocket Mascara: First Impression + Review! 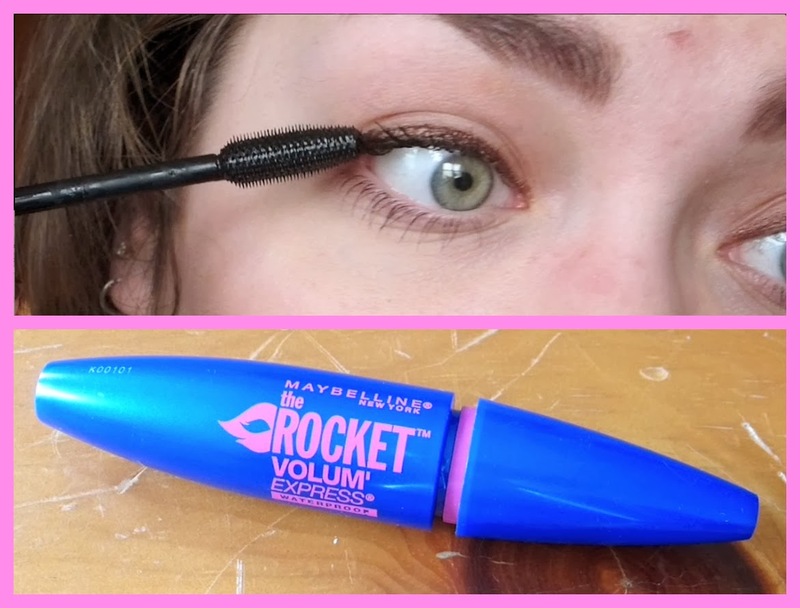 Maybelline Volum'Express The Rocket Mascara: First Impression + Review! 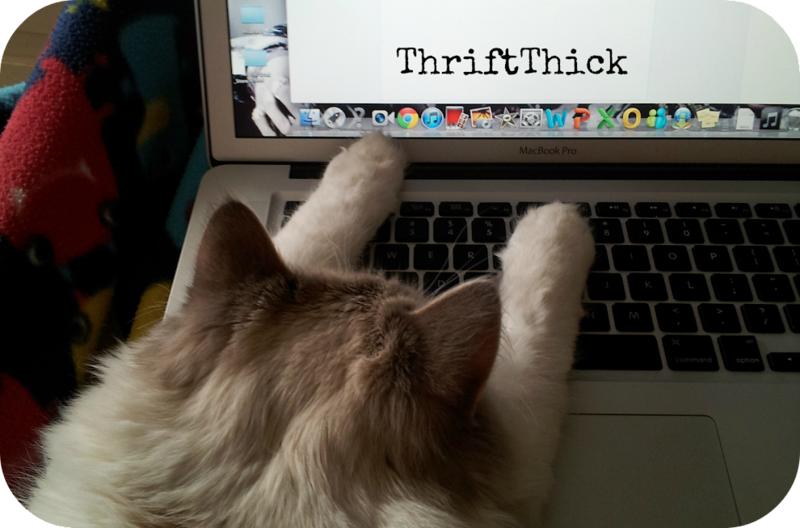 Hey beautiful... just dropping by to say HIIIIIIIIIIIIIIIII, and that I <3 you long time. Also-- please don't go too far back into that hole... I like you more when you're here, with us!